3, 12 and 21-month subscriptions available. 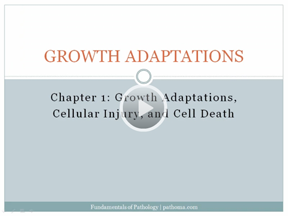 Pathoma is a tremendous resource in studying for USMLE Step 1 and preparing for third year clerkships. 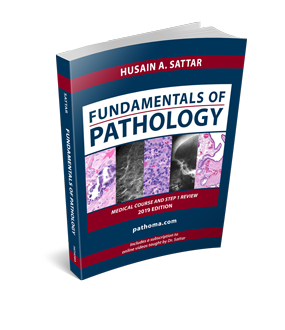 Dr. Sattar’s lectures cover all of the high yield pathology points. He explains everything from a basic mechanistic approach which is critical because that is how the questions are tested, but more importantly it develops true understanding which is never forgotten. I am truly convinced that this is the strongest review product for pathology out there. I have to say I am absolutely convinced that this is how medicine and board reviews should be taught. I ended up with a 272 on Step 1 largely due to your amazing lecture series and textbook. All I have to say is thank you for doing what you do. I will always appreciate the effort you put into making material interesting and simple enough to fully grasp. Your book/videos made my final week of studying efficient and high yield. I can honestly say (after having taken the test), this was by far the best resource I used. Everyone at my school is loving this! THANK YOU! THANK YOU! THANK YOU!